In order to translate texts efficiently, the Simply Translate Platform makes use of smart software. 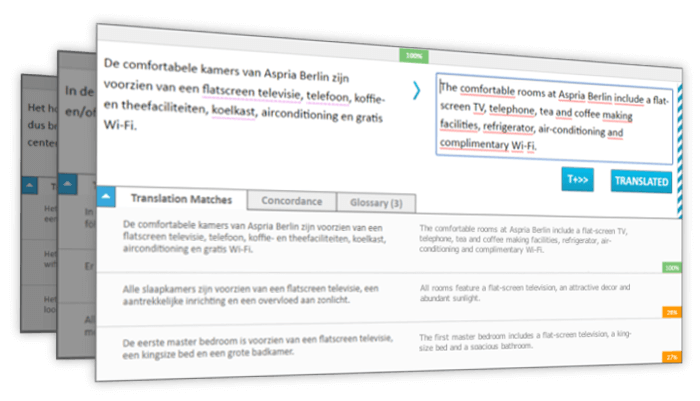 This software makes it possible to translate texts more quickly with preservation of the right terms, consistent quality and layout elements. To achieve this, the software is equipped with a freezing element, translation memory and terminology list. Part of our software is the simple freezing element. The freezing element ensures that the layout of your document or webpage is kept intact during the translation process. In the reading out of your document, webpage or application, coding and illustrations are frozen in the background. Translators only see the texts to be translated. They are not distracted by other elements and can focus fully on the text. A great advantage of the freezing element is that you are assured of preservation of the layout. This means your document or webpage is immediately ready for use or publication on the web. 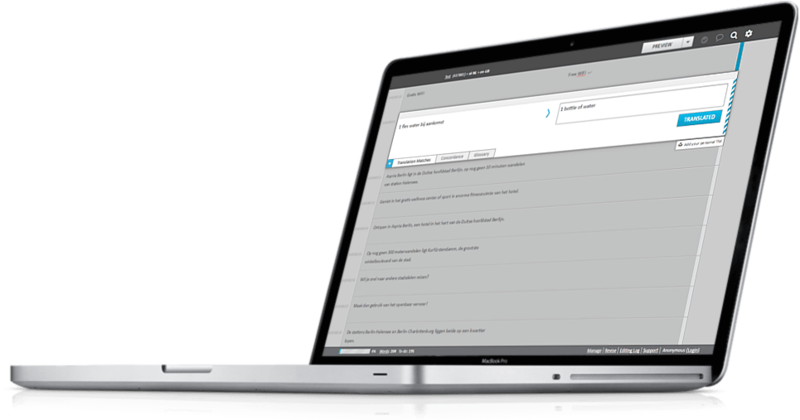 Our software includes a translation memory for a consistently translated text. The translation memory consists of a database in which terms, sentences and sentence parts from previously translated texts are stored. The memory then keeps an eye on whether all texts are translated in the same consistent way. The software checks this through the algorithm that the translation memory has built up. A great advantage of the translation memory is that you are guaranteed of a consistently translated text. The translator sees with the help of the working memory which sentences have been translated previously and can use the same sentences again. Prior to a translation project, you always have the option of providing different terms that should be used by the translators. 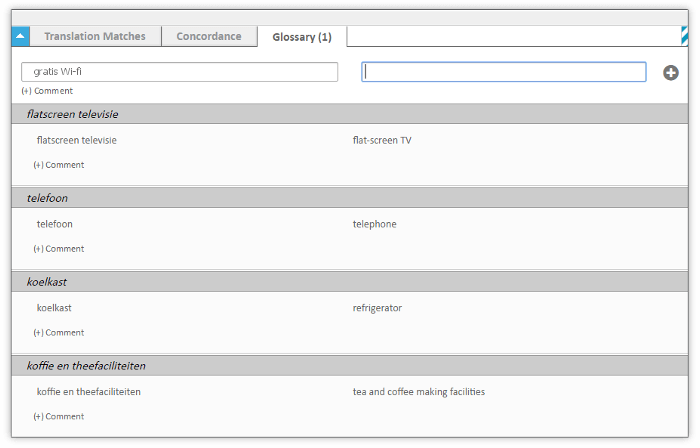 With the help of a terminology list, the Simply Translate Platform takes industry-specific terms directly into account. Such a list consists in this case of abbreviations, preferred terms or industry jargon. By adding terms to the terminology list, translators can translate texts in an efficient and consistent way. The translated text is ready for use or publication directly after delivery. Experience the advantages of our translation platform. Sign up for free and create a translation project with a few clicks of the mouse.